Here at Jones’s Tackle we have carefully chosen our team so that we may deliver the very best of customer service and expert fishing knowledge to our customers. Here is a little Q&A to help us introduce ourselves. What's your most used rod and reel? 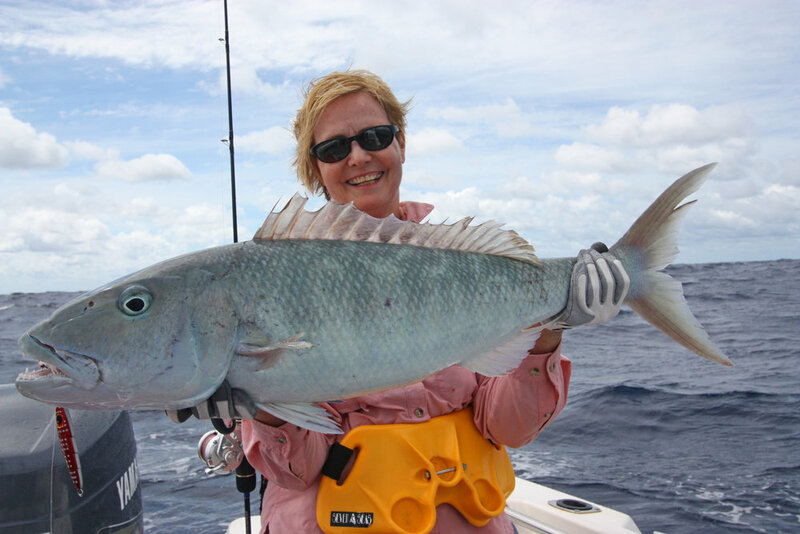 What fish is on your bucket list?